36° 35' 40", -4° 38' 29"
Veintidós (22) is a permaculture experiment & community project in the South of Spain, (Mijas Pueblo in the Province of Málaga) to test and learn permaculture principles applied to an urban setting. 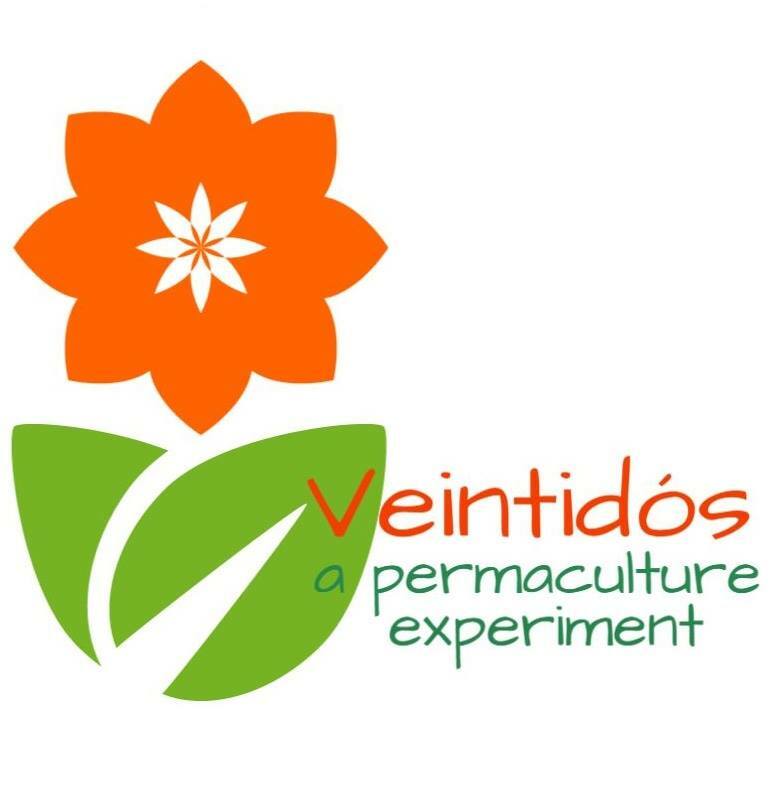 Veintidós is part of the | Eco Hacker Farm project. We would like people to come, share their knowledge and participate in community activities linked to permaculture living, gardening, setting up a well functioning space to hold pop-up hackerspace events, organizing and planning the future. More information can be found on out website. If you're interested in applying the hacking mindset and skills to permaculture contact us! We are keen to start our pop-up hackerspace with your help. This page was last modified on 28 March 2017, at 22:28.